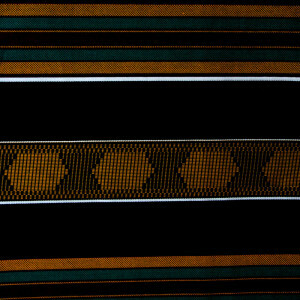 Top quality Genuine African kente prints.100% cotton, imported fabric. Great selection and fantastic value for your money! Available in these colors. (Each piece = 6 yards 36 x 48 inches wide).